Students needing to review and improve their note-naming and interval-naming skills will benefit greatly from these well-prepared Notespeller Books. Each book provides a variety of written activities that reinforce note reading concepts presented in the Lesson Books. 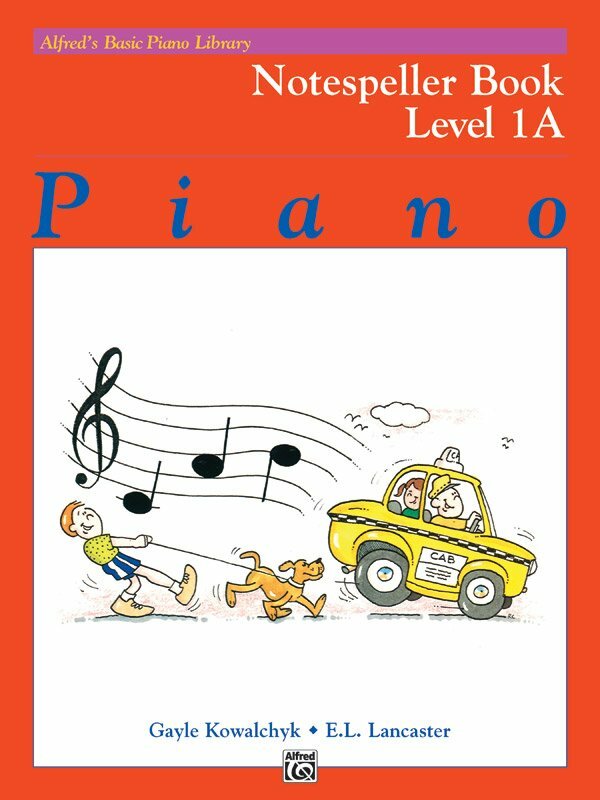 Correlates page-by-page with the Lesson Books, but may also serve as an effective supplement to other piano methods.